The jewelry industry is full of unfair trading, blood diamonds, and horrible mining conditions, so I got really excited when I was introduced to House of Eleonore. 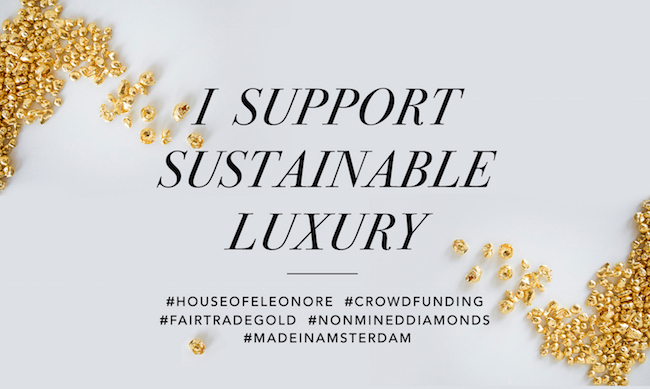 "House of Eleonore is a jewellery start-up based in Amsterdam that creates fine diamond jewellery and stands for building a truly transparent, ethical and sustainable supply chain by using non-mined diamonds and FairTrade gold." 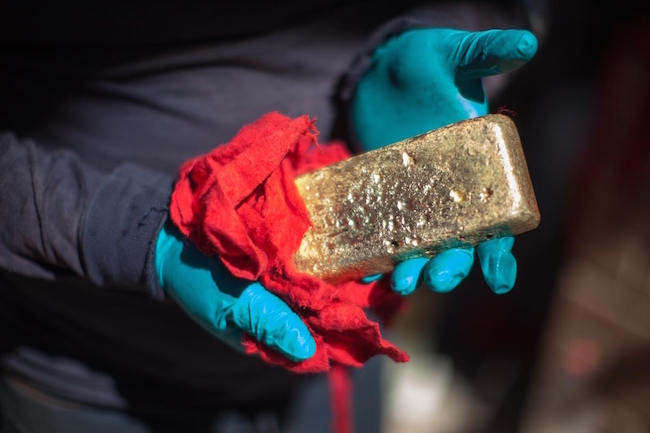 House of Eleonore only works with organizations that uphold ethical standards in that the "gold has been responsibly mined and the miners have received a Fairtrade Minimum Price and Premium." Non-mined diamonds are also a much less expensive alternative. White non-mined diamonds are 30%-40% cheaper! This makes diamonds more accessible to the average person with the added benefit that non-mined diamonds barely leave a carbon footprint. 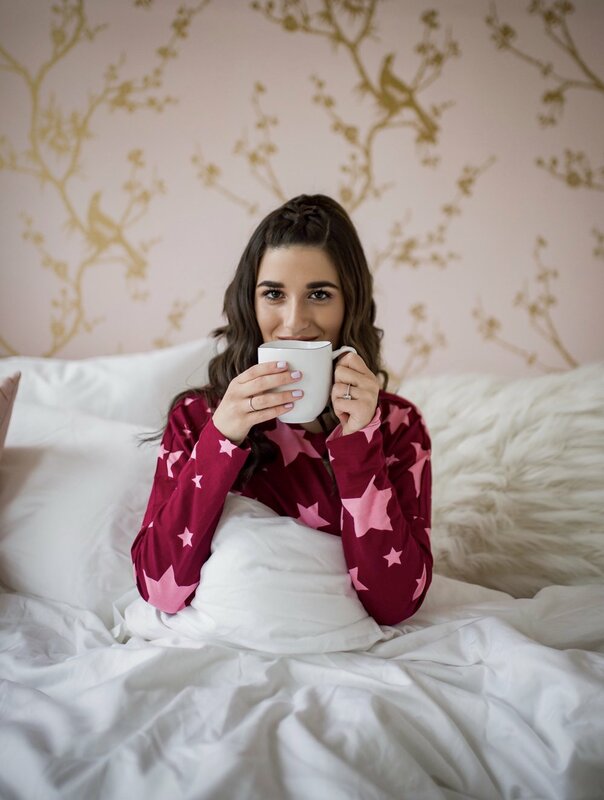 Starting in September, House of Eleonore's jewelry will be available to customers at their Amsterdam store, as well as online. Their collections will include ready-to-wear, customized, and bespoke jewelry.